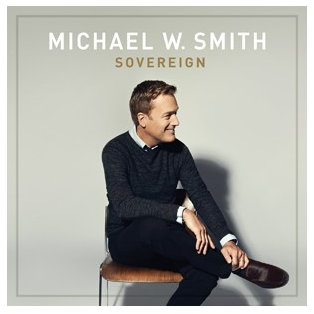 Michael W. Smith’s Newest Album Sovereign $7.79! I’ve been listening to good ole Michael W. Smith since back in the day. I think back to the song Place In This World and get nostalgic. 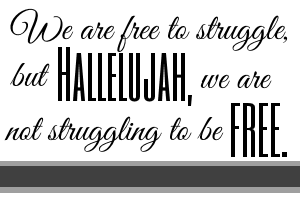 Every now and then it comes on the radio and I have to sing along. It’s such a good song! He’s kinda iconic in the Christian music industry. You can’t really even touch on that genre without mentioning him. What a soothing voice he has. Smooth like butter! Michael W. Smith hasn’t released an album since 2008 which I find surprising. I’m so excited for his new album that he recently released! He wrote with new folks that he hasn’t yet worked with and even does a duet with one of FAVES, Kari Jobe. You can check out a very recent interview that Family Christian did with Michael W. Smith here! Check out his newest album, Sovereign! 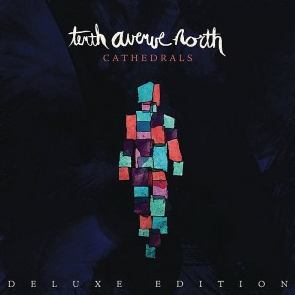 It’s currrently $18.99 at Family Christian for the Deluxe Edition that includes the CD and a DVD! And just between you, me, and the fence post, you can get this for only $7.97 starting Black Friday and going through Cyber Monday. Would be a GREAT time to pick this one up. And now for your viewing pleasure, I have included the music video from what seems like forever ago, Place In This World by Michael W. Smith. 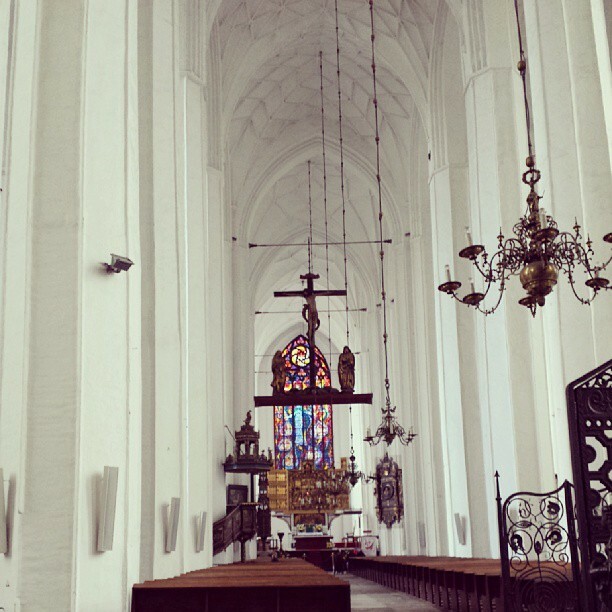 This post was written by me on behalf of Family Christian. All opinions epressed are 100% my own.